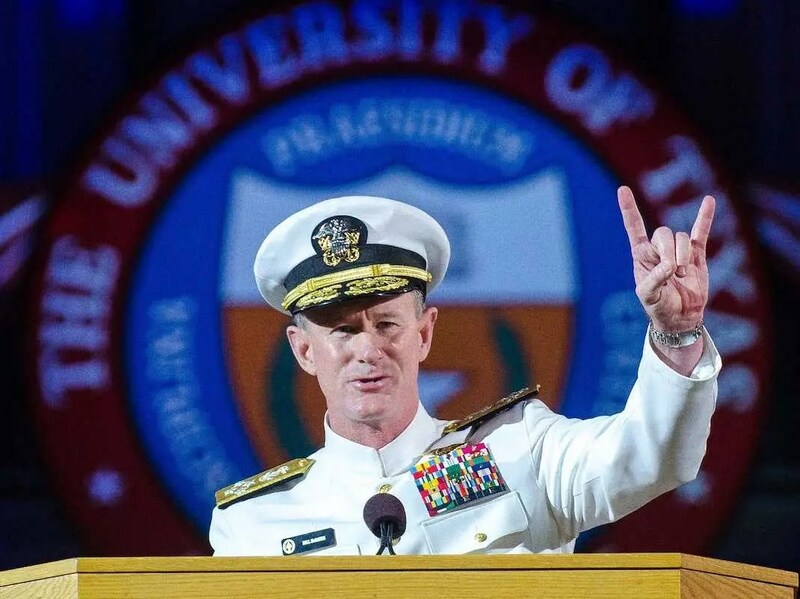 UT alum Adm. William H. McRaven gives students the “hook ’em horns” at the university’s commencement last week. All of his lessons were supported by personal stories from McRaven’s many years as a Navy SEAL. Every morning in basic SEAL training, my instructors, who at the time were all Viet Nam veterans, would show up in my barracks room and the first thing they would inspect was your bed. I was in the boat with the tall guys, but the best boat crew we had was made up of the little guys—the munchkin crew we called them—no one was over about 5-foot five. 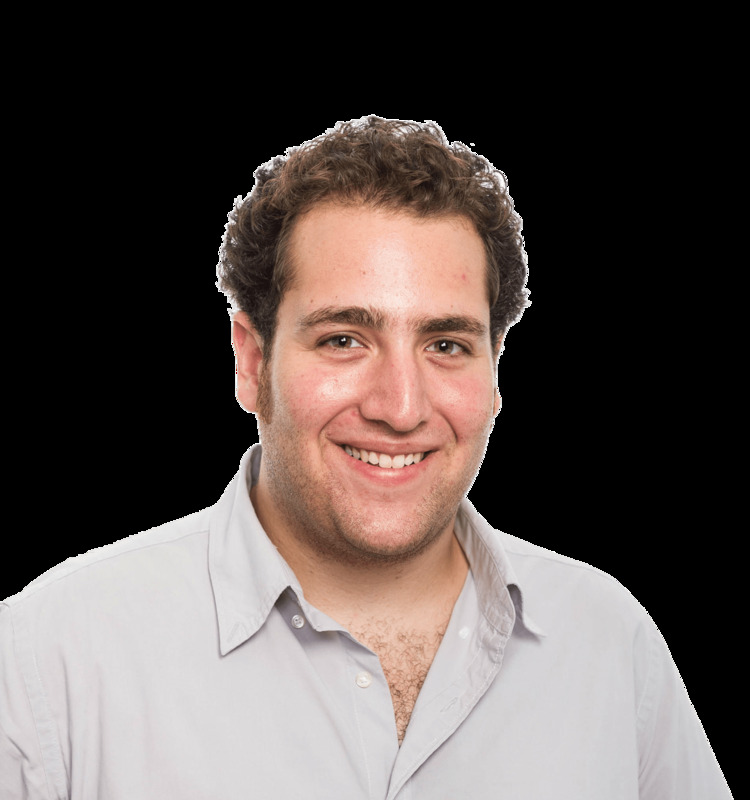 But it seemed that no matter how much effort you put into starching your hat, or pressing your uniform or polishing your belt buckle— it just wasn’t good enough. But an interesting thing happened to those who were constantly on the list. Overtime those students—who did two hours of extra calisthenics—got stronger and stronger.